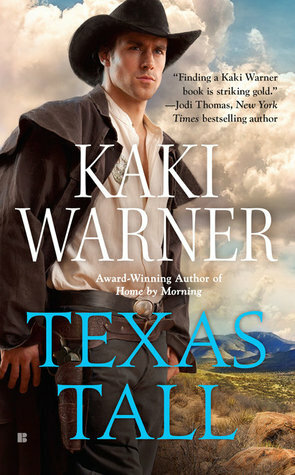 Oh, I am SO going to have to read more from Kaki Warner! 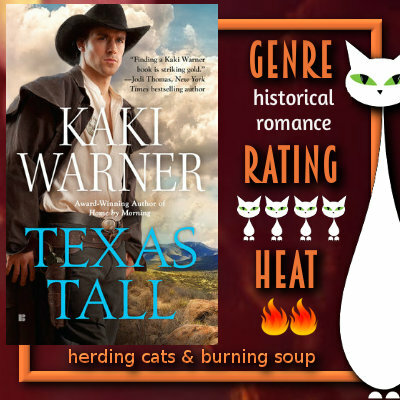 Texas Tall was a slower moving romance but it grabbed my heart completely and had me falling in love with this dusty little Texas town and the eclectic group that call it home. The quick of it is one day a group of Rangers are bringing a prisoner through Lottie's town and a shoot out happens. A young Ranger is shot and Lottie rushes in to comfort him while help is called. And so a connection is made that holds both of them in it's grip even after he's left town. But something keeps pulling them back together month after month until they just can't resist any longer. I really loved both Lottie and Ty. He's a little gruff and has a tendency to put his foot in his mouth--yeah, he totally mistook her for a whore one day--and is always suggesting they have a 're-do'. He's got a hard past and trying to figure out his future and his struggles sure had me feeling for him even if he frustrated me now and again. And Lottie. 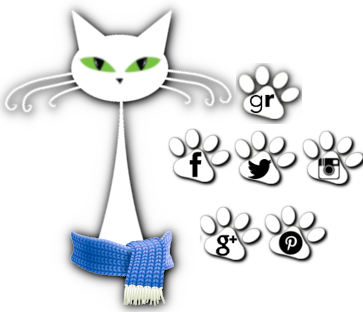 Lottie was an amazing heroine. She's been on her own since 14 and been through hell over the years but she's bound and determined to make a life for herself. I loved her strength and intelligence and determination. She started her own bookkeeping business and was welcoming to everyone from the new arrivals in town to the banker to the whore house owner. She was just a lovely woman it was impossible not to root for. "Again?" He couldn't see the smirk, but he heard it. The romance was very slow moving but it seriously worked for me. When things kick off Lottie and Tyree are both pretty young--she's not even 18 and he's a gangly Ranger with lots of growing to do. But they catch each other's eye and over the months slowly start seeing each other when he comes through town on work and then writing each other. I really loved it. It wasn't an in your face romance. It was a connection and moment in time that brought them together and they just couldn't get past. I loved seeing their excitement over letters arriving or him showing up in town here or there. There's some kissing but anything more than that takes a very long time to actually happen. There's a little drama and action--both man made and from nature-- towards the end that had me riveted. All in all, I loved Texas Tall. Stand out characters, lovely romance, a town that you could easily call home and see yourself joining...I'm hooked on Kaki Warner. I'm super curious about some of the secondary characters and really hope their stories will be told one day.